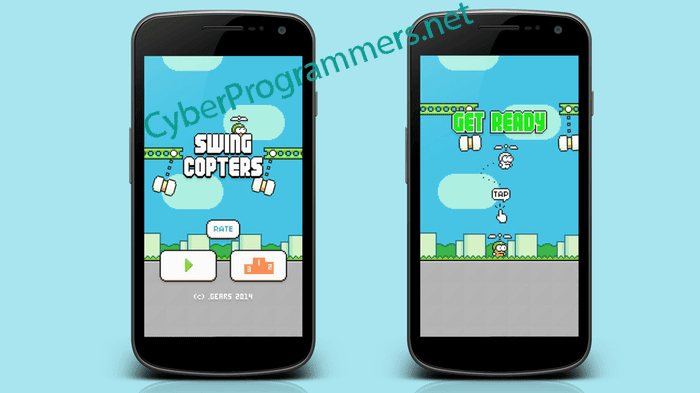 Creator of famous Flappy Bird game created a new game, which called "Swing Copters". Flappy Bird game seems the hard game ever, but not now. People can't stop playing Flappy Bird game. This game now available on Play Store and on Apple Store. In a short time, this game has been downloaded million times. It's more difficult to get points than in Flappy Bird. It's hard to say whether this new game will repeat the success of Flappy Bird.